How is your meat raised & produced? 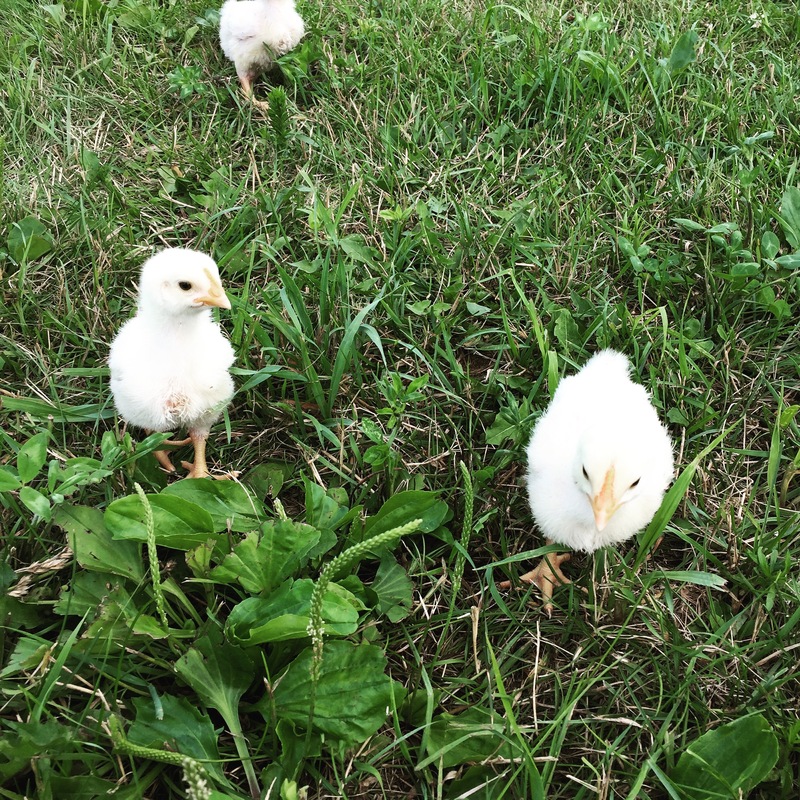 I remember how crushed I felt when I learned that most of the chickens and pigs raised for meat in the United States have never seen the sun, walked on fresh grass, or tasted a bug. Shocked is an understatement when I learned that some ‘grass-fed’ beef isn’t necessarily finished on pasture, but in a feedlot with mostly dried grasses & silage, and that ‘grass-finished’ is a term used to describe meat from cattle that were fed green grass the last 3-5 months of their lives, but says nothing about what they were fed up until that point. Americans have certainly created very confusing food marketing system. So, we decided to raise our own meat and have it processed without nitrates, MSG, and other ‘unnatural’ food additives. Most of our animals are born & raised right on our farm. If they aren’t born here, we try to get them as soon as they are weaned from their mothers or from a farmer that is raising them very similar to us. We know that our animals all get to see the sun, feel a fresh breeze blow, and enjoy green grasses & plants. They can even eat bugs & worms, if that’s their thing! We want to make sure they get plenty of time outside to do animals things, in animal ways. As more friends and family starting asking us to raise meat for them, we decided it was time to start offering our pasture raised meats to our community. If you are looking to feed your family nutritious & ethically raised local meats, then you’ll love filling your freezer with our pork, lamb, goat and chicken – all truly raised on pasture. 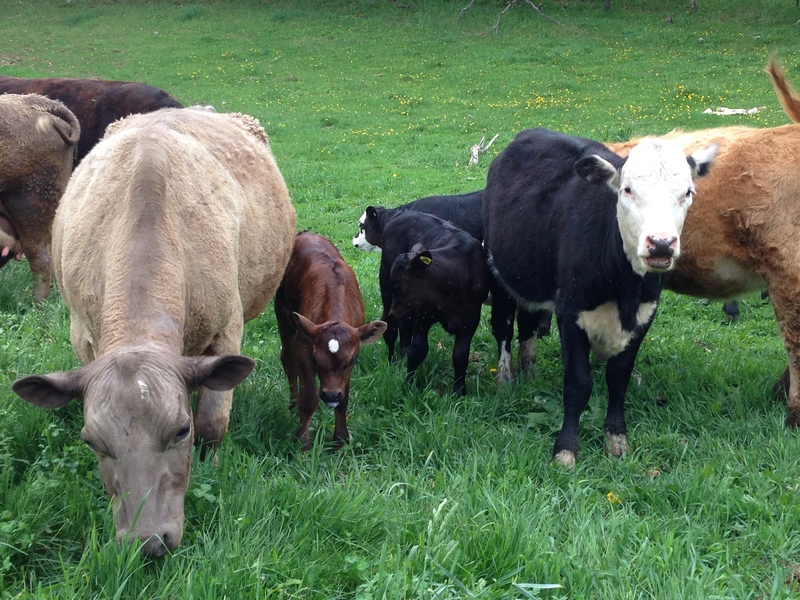 What does Pasture Raised mean at Valley Pasture Farm? To us, pasture raised means that we do our very best to have our animals eat the freshest grass & forages available. From April to October, we move them onto fresh, growing grass frequently – sometimes twice a day! It’s all part of a pasture-based management system called Intensive Rotational Grazing. Well managed pasture, which is our goal, can increase the quality of the plants growing in the pasture, increase soil fertility, create pastures that are more drought resistant, control less desirable plants (aka weeds), and extend the grazing season. On pasture, the animals get fresh, nutrient-dense forage every day. They also get daily human interaction, which makes life much less stressful for all involved for things like hoof trimmings, wool shearing, and any medical care or assistance needed. 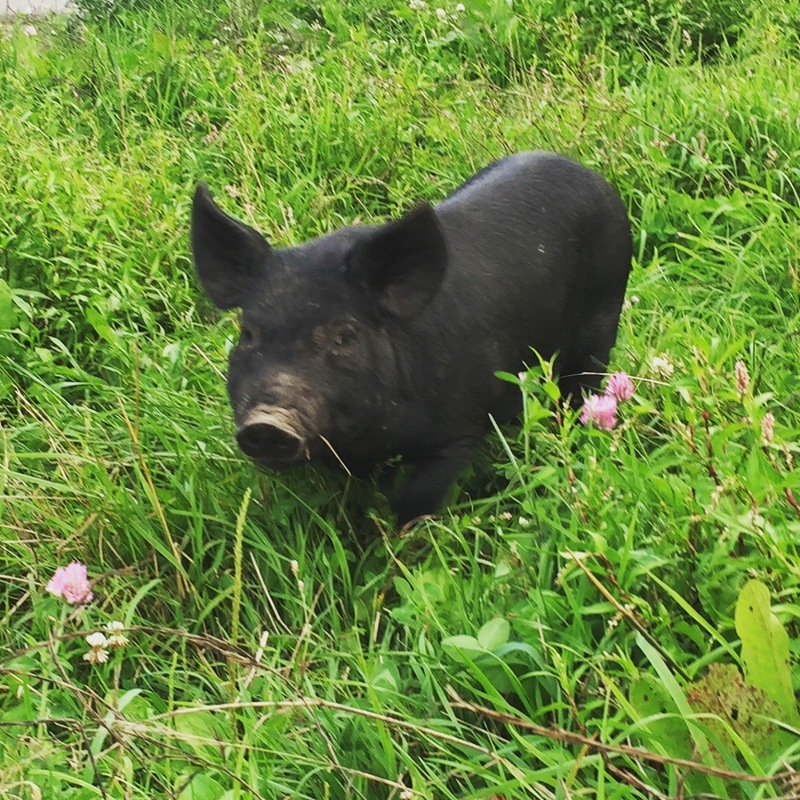 We are also able to use our animals, especially the pigs, to prep the ground for our garden, corn maze, and pumpkin patch. It’s amazing to see humans, animals, and plants all working together! 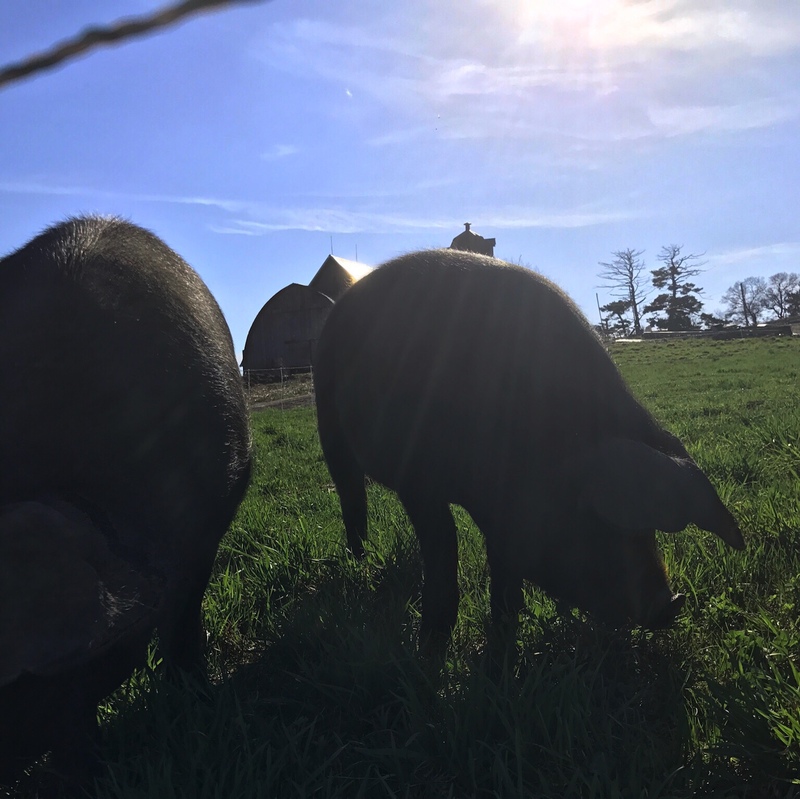 In addition to pasture forages, our chickens and pigs have their diet supplemented with organic corn-free/soy-free feed mixes. They aren’t ruminants, and we’ve found they are happier and healthier with a bit more than grass. Most of our animals get to snack on the extra/imperfect produce from our garden – the sheep and pigs really love pumpkins in the Fall! We also provide free-choice minerals and salt to our animals year round. Through the winter, we feed our animals mixed hay that was cut from our own pastures or from other farmers in the area. We also supplement their diets with local oats and corn-free/soy-free feed mixes depending on the nutritional needs of each animal. Since most of the animals on the farm in the winter are used for breeding, they need some extra protein and fat in their diets to grow healthy babies and stay in great shape themselves.